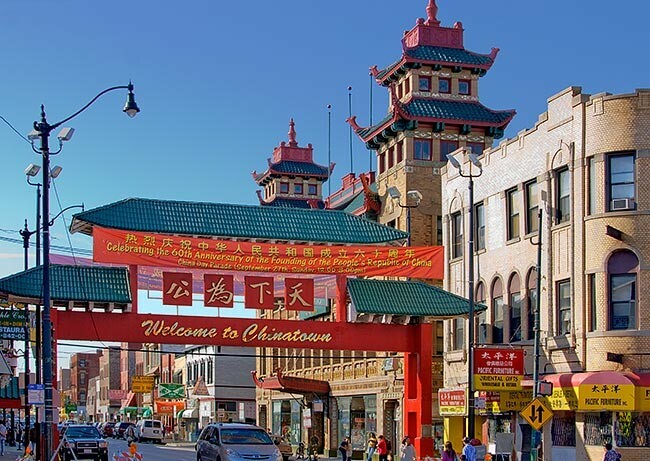 Join us on an adventure to Chicago’s Chinatown, where you’ll experience its unique culture and history. A local step-on guide will share great stories and give you time to shop and explore a bit, too. A dumpling-making lesson will conclude with a delicious lunch in the heart of Chinatown!